Pete qualified from Keele University in 1999 with First class honors in Physiotherapy. His career began working for the North Bristol NHS Trust where he specialized in the treatment of orthopaedic and musculoskeletal injuries. In late 2001 he took up a post at the BUPA Hospital Bristol where he was employed as a Senior Physiotherapist, later progressing to Physio Team Leader and ultimately Physiotherapy Manager. In June 2004 Pete began working as a Private Physiotherapist. He worked in a variety of settings including continued work for BUPA Hospitals (now Spire Hospital Bristol), The Jonathan Webb Clinic and other Private Clinics. In 2007 Pete established The Physio Clinic Bristol at Riverside Leisure Club. His success as a Private Therapist had given him the confidence to think bigger and take his treatment principles to a bigger audience. 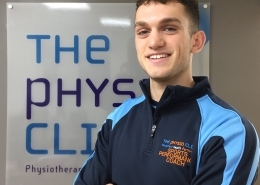 His goal is to provide a team of therapists to provide expert assessment, treatment and rehabilitation to the local community and to meet the ever increasing demand for fast access, high quality Physiotherapy. 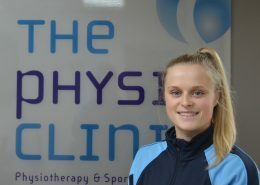 The Physio Clinic Bristol is now a multi practitioner Physiotherapy and Sports Performance practice including Physiotherapists, Sports Massage Therapists, Strength and Conditioning Coaches and Sports Therapists. 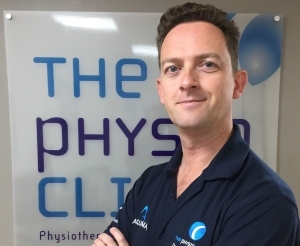 Pete continues to have a clinical case load specialising in Lower Limb disorders (especially running related problems), Shoulder problems and Lower Back Pain. He retains close working relationships with prominent orthopaedic consultants and local GP’s. In addition to his clinical case load he is mentoring and training the team, building the range and quality of services that the clinic provides, as well as running the practice to build on its reputation and success as the Clinic of choice for assessment, diagnosis, treatment, rehabilitation and long term Movement Health and wellness. Outside of work Pete enjoys keeping fit through cycling and running having completed several Sportives on the bike and his biggest successes to date are, the Bristol Half Marathon and Newport Marathon. When he’s not cycling or running he’s either watching his daughter play football for Bradley Stoke Youth FC or shooting arrows at the local archery club. Mondays, Wednesdays, Thurdsays and Fridays. Nikki, like so many others in the clinic, started work in the fitness industry working as a fitness professional/personal trainer both in the U.K and in Dubai. She decided on a career change which built on her existing knowledge and went on to study Physiotherapy at Cardiff University. She qualified in 2008 with a BSc (Hons) in Physiotherapy. Since qualifying Nikki has worked within the NHS gaining a wide range of experience in the musculoskeletal field. She has also developed post graduate experience in acupuncture and dry needling which she uses to treat soft tissue problems. 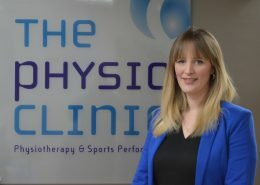 Nikki is a keen believer in a preventive approach to treating her patients’ musculoskeletal problems and she has undertaken a postgraduate course in movement control which she uses extensively in her assessment and treatment. Outside of work, Nikki is a keen crossfitter and knows first- hand the demands exercise places on the body. She regularly treats her fellow crossfitters and is keen to use her skills in injury prevention and keep people training for longer. Rachael graduated with First Class Honours in Physiotherapy from Oxford Brookes University. She has worked across a variety of settings including Private Practice, NHS outpatients and GP Clinics. 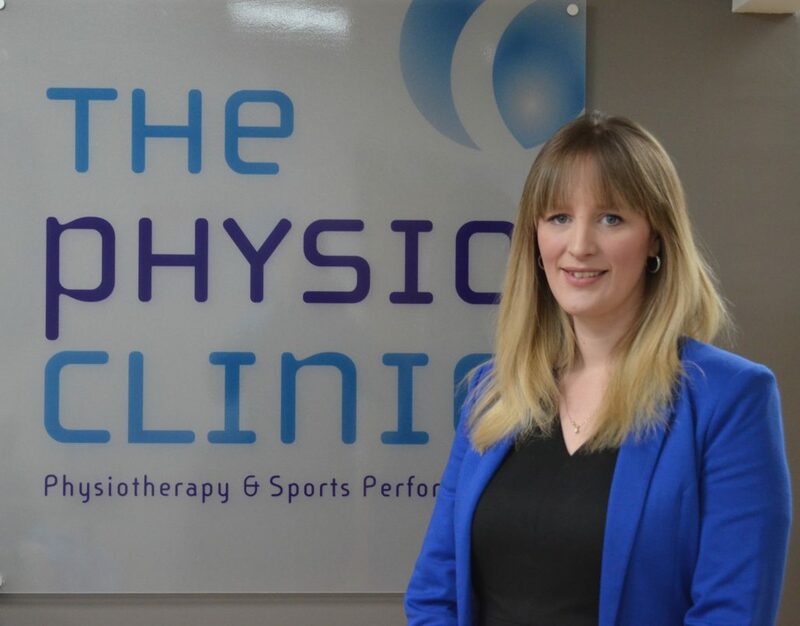 She has recently completed her Postgraduate Diploma in Advanced Manipulative Physiotherapy at The University of Birmingham, allowing her membership to the Musculoskeletal Association of Chartered Physiotherapists (MACP). Other training and qualifications include acupuncture, Pilates, Movement Control, Orthopaedics and Biomechanics. She likes to run a varied clinic of all types of injuries to help keep her experience broad and chooses a treatment pathway specific to the needs of each patient. She has worked with National and International athletes competing in dressage, eventing, gymnastics, cycling, running, triathlon, hockey and squash. Rachael’s personal sporting background includes equestrian eventing, swimming, tetrathlon and modern pentathlon. She is currently focusing on her own movement health and strength training in the gym. David qualified from Bath School of Physiotherapy in 1990 and has over 25 years of clinical experience. The last 20 years have been dedicated to the treatment of Musculo-Skeletal disorders such as spinal pain, sports injuries and orthopaedic medicine. 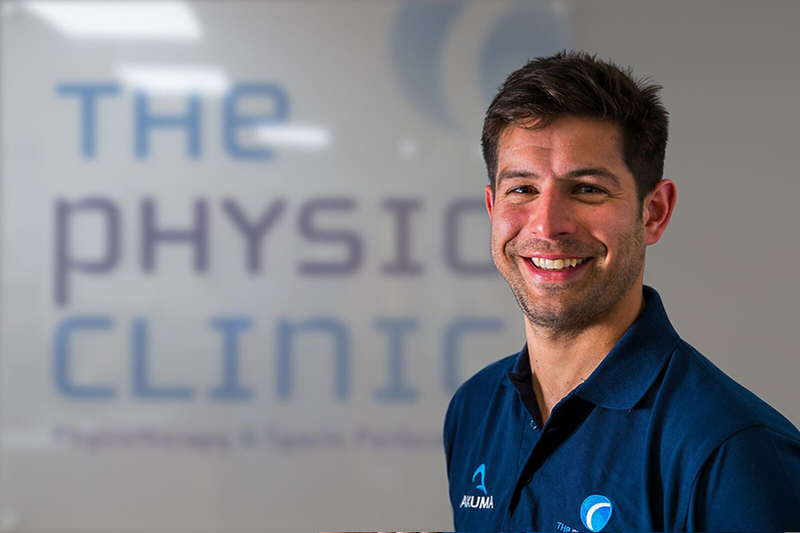 His post graduate training includes Clinical Pilates, Orthopaedic medicine and spinal manipulation and the study of movement and Kinetic Control Theory. David has travelled the country and around the world, working as far away as the Australian outback and closer to home in Harley Street in London. He has taken charge of an NHS Physiotherapy department and been a Clinical Educator to Physiotherapy students at local Universities. David recently returned to the West Country and back to his roots. He currently spends most of his time in clinic but occasionally travels to various office and workplaces around Bristol to carry out ergonomic office assessments. When not at work he is back on his bike and also clocking up the running miles with one eye on the Bristol half marathon and his PB. He also has a fine collection of chilli plants thanks to the West Country sun and air. 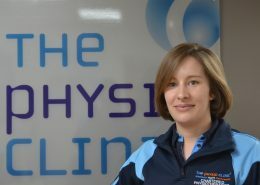 Emma qualified from Plymouth University with First Class honours in Physiotherapy in 2009. She worked in South Devon for her junior rotations, and progressed to a range of rotations in the Musculoskeletal field. 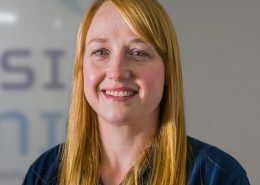 Since moving to Bristol in 2014, Emma has worked in an elective orthopaedic centre, a pain management clinic an in Musculoskeletal outpatient clinics. 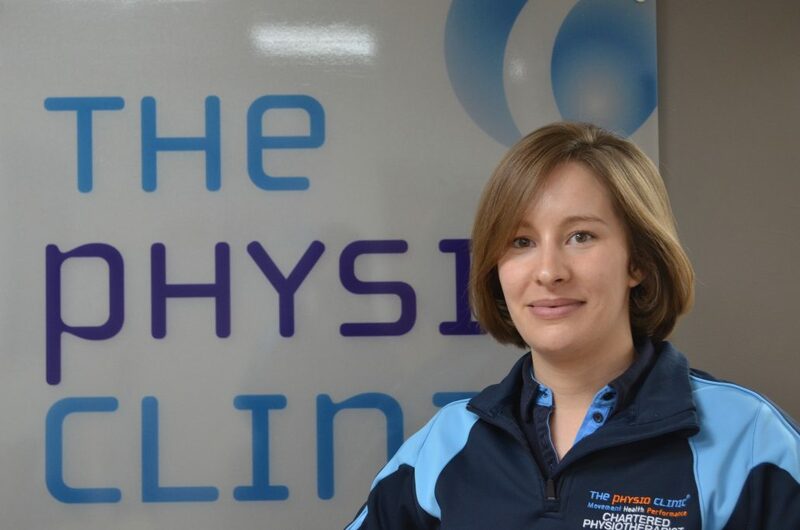 She joined The Physio Clinic in 2018 as she wanted to be able to offer her patients more in terms of thorough rehabilitation to enable them to recover from injury and progress further, and was impressed by the multi-disciplinary approach and ethos of the clinic. 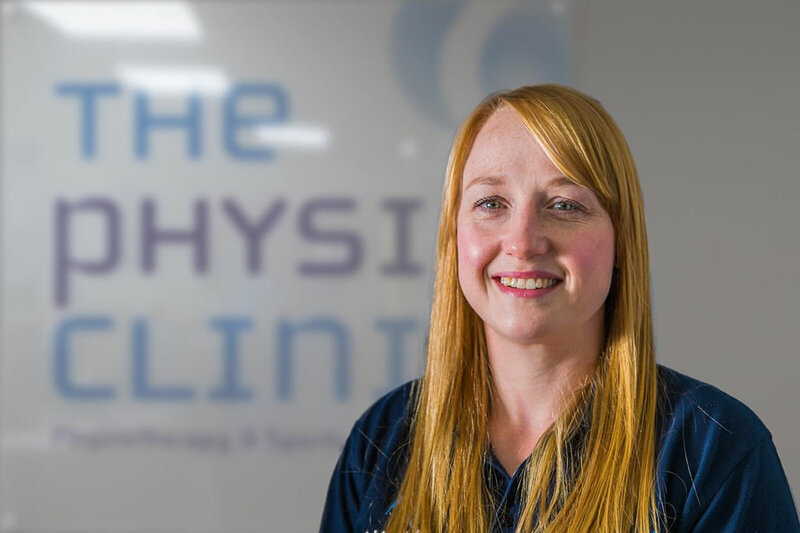 Emma has a background treating a range of Musculoskeletal complaints, post-operative rehabilitation and an interest in working with patients with persistent pain and long term conditions, supporting them to achieve movement and activity goals. Emma enjoys a range of sports, currently running, cycling and swimming as well as using the gym. She has previously competed in hockey and equestrian events, completed a marathon and enjoyed cycle touring. Otherwise she is kept busy by her two young daughters. Matt has worked in the health & fitness industry for since the age of 16, gaining a vast amount of knowledge and experience. As a keen sportsman himself, he has played various sports from Rugby & Ice Hockey through to Badminton and Gymnastics with several at County standard. 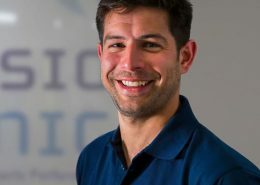 During his career Matt has worked for the NHS as a Technical Rehabilitation Instructor assisting in the delivery of rehabilitation to a wide range of patients following orthopaedic surgery. 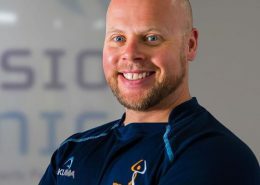 At the higher level, he has worked with Bristol Rugby as a Sports Massage Therapist and also Bristol University working with their elite athlete programs. 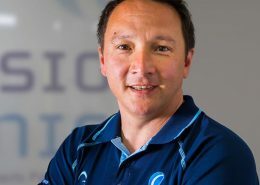 His background gives him a fantastic knowledge and understanding of athletes and what they need to perform but also knowledge of injury, rehabilitation and work within a multidisciplinary team. 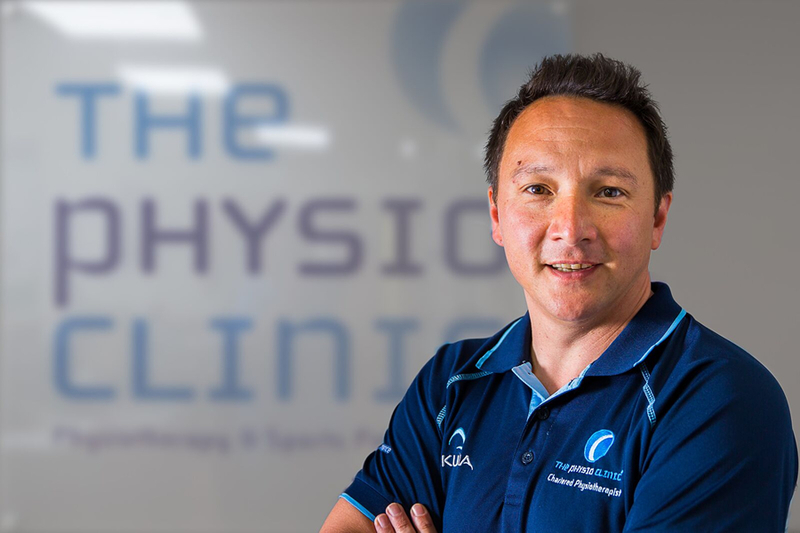 Matt joined in the clinic in 2010 to further develop and enhance the clinics rehabilitation program and range of services available to sports people looking to achieve more and perform to top standards. 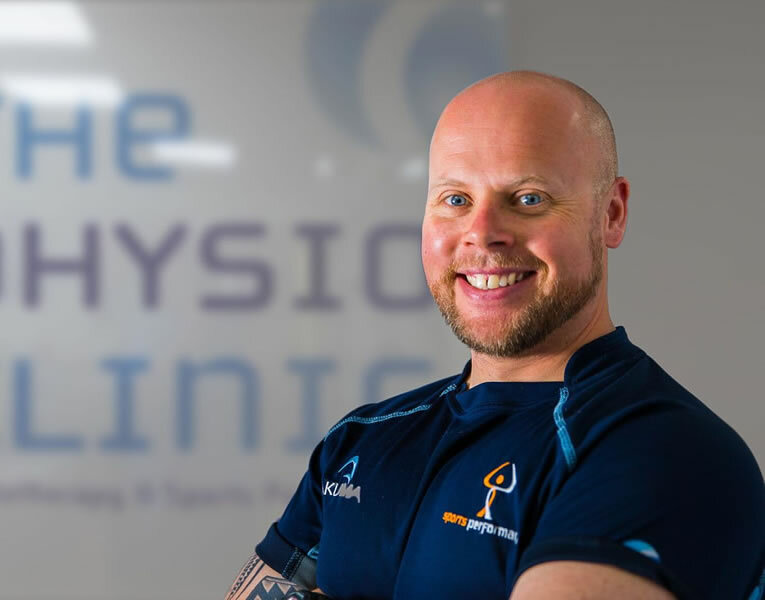 His range of expertise includes Sports and Deep Tissue Massage, Strength & Conditioning Coaching, Compex (Neuro-muscular Electrical Stimulation), Movement Trainer, Sports Specific Speed, Agility and Power workouts and exercises management for low back pain sufferers. Matt is keen on professional development and is always attending courses and workshops to further his knowledge and build on his skills set. If you are looking for end stage rehabilitation to return to sport or looking to up your performance to be the best it can be, Matt Williams is the therapist to see. Hannah graduated from the University of the West of England with BSC (Hons) in Sports Therapy and Rehabilitation. During her studies she completed placements at Old Reds Rugby Club and The Bristol Running School. In her third year she was offered a football (‘soccer’) scholarship by a college in America to study Athletic Training. After a fantastic year studying and playing football in America she returned to the UK to complete her final year of Sports Therapy and Rehabilitation. She started her career as a Rehabilitation and Massage Therapist at a private clinic in Wiltshire. During her time there she worked as part of a team dedicated to improving the health and movement of people with a variety of needs. As well as working with patients in the clinic she also undertook post graduate training in Pilates, Myofascial release and Hot Stone Massage. 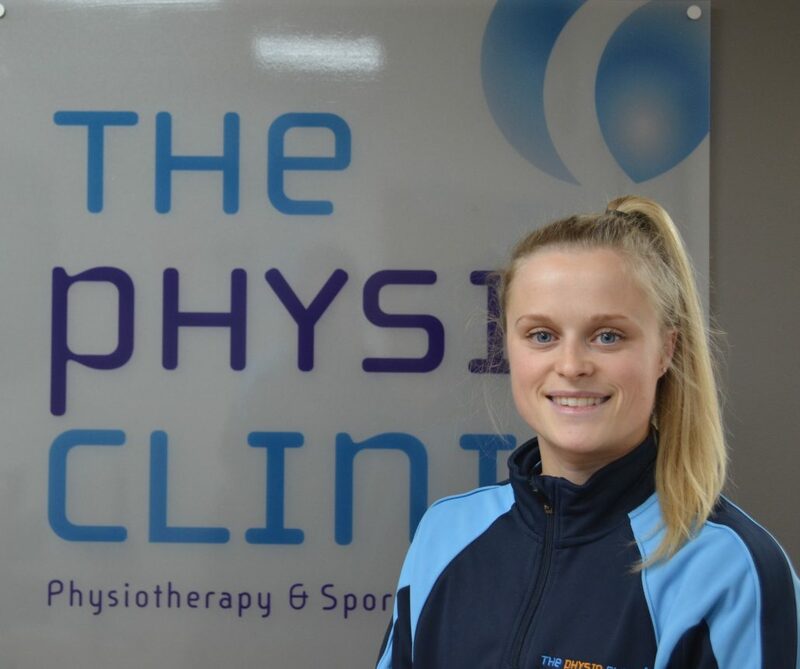 Hannah joined the Physio Clinic in 2017 bringing her skill set of Massage, Pilates and Rehabilitation to complement the existing team. Hannah now leads our Pilates Clinic, helping clients improve their core stability and understanding of Pilates. Hannah has also undertaken post graduate training in running analysis and re-education of running form and is a valuable addition to our sports performance team. Outside of work Hannah is still very much involved in football and currently plays for Keynsham Town LFC in the Women’s Premier League. John graduated in Sports Conditioning, Rehabilitation and Massage at Cardiff Metropolitan University in 2017. John took an interest in sports conditioning as a promising rugby player with a career playing for Bristol rugby, Cardiff Metropolitan RFC and Filton College. As a result of this he has had the honour to be trained by S&C coaches of the highest calibre and exposure to elite coaching has molded his own coaching philosophies and developed his ability to successfully communicate with a variety of athletes. At University he was the head of strength and conditioning (S&C) for the Futsal club from 2015 to 2017, worked with international athletes, planned positional specific programmes and when needed individualised programmes. 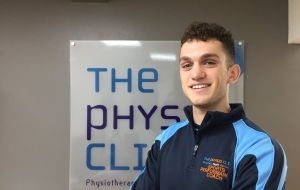 Alongside his work here at The Physio Clinic Bristol, John also works at SGS college, Gloucester Rugby club and Bristol City FC as a S&C coach giving him first hand experience into how a multi-disciplinary team works together for optimal athlete development. More traditional lifting techniques John has gained a vast amount of experience in coaching Olympic lifting techniques giving his clients expert coaching on the highly technical aspects of this activity ensuring safe and effective lifting form. John would like to pass on his experiences of elite coaching to anyone who is dedicated to work with him. 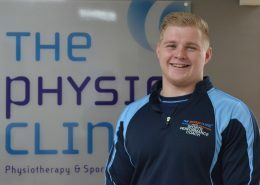 Tom is currently a second year Physiotherapist student at the University of the West of England (UWE). Prior to this, he completed a Sports Rehabilitation diploma where he learnt and developed his sports massage skills, pursing his interest in musculoskeletal related injuries and treatment. 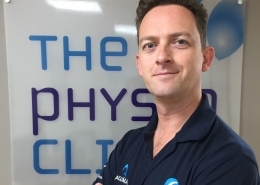 Tom has a wide range of sports massage related experience such as one day sporting events, university massage clinics and multi stage cycling events such as the Royal British Legion London to Paris cycle ride. 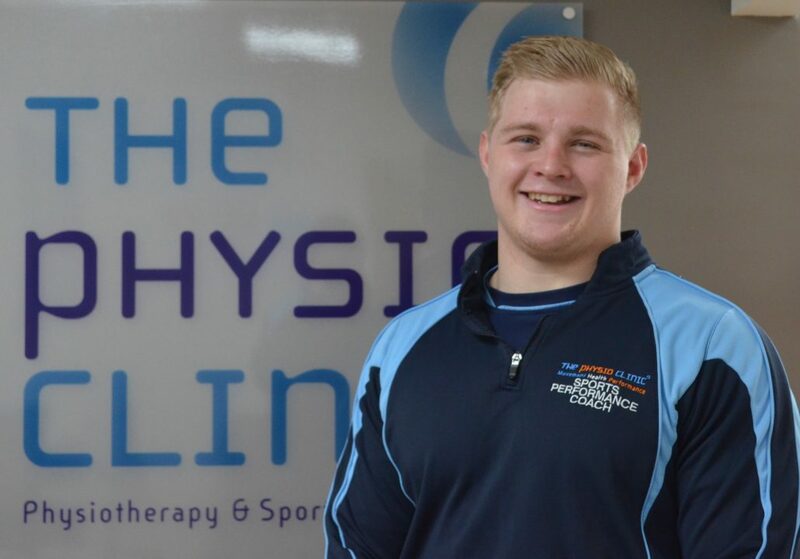 In February, Tom was given the amazing opportunity to massage for a professional South African rugby team, further developing his skill set and experience. Combining his university studies and Sports Massage qualification means he has an injury prevention approach. Whether you have any niggles, discomfort or just need the extra edge to achieve your sporting goals, Tom has the experience and drive to help his clients succeed. From working at a desk to being a keen sportsperson, sports massage caters for everyone. Outside of his studies and work, Tom is a keen cyclist and runner, competing for his university cycling team and regularly attending the gym. Sarah joined the team in February 2018 to support the growing team of therapists and assist with the ever increasing administration associated with a busy practice. Sarah decided to return to a forwards facing customer service roll after running a successful driving school for many years. She has proven herself to be a valuable asset to the clinic, and has a great understanding of the roles of all the therapists in the team, as well as the complexities of helping run a busy clinic. If you have any questions about the services that we offer, Sarah and our team are here to answer them. 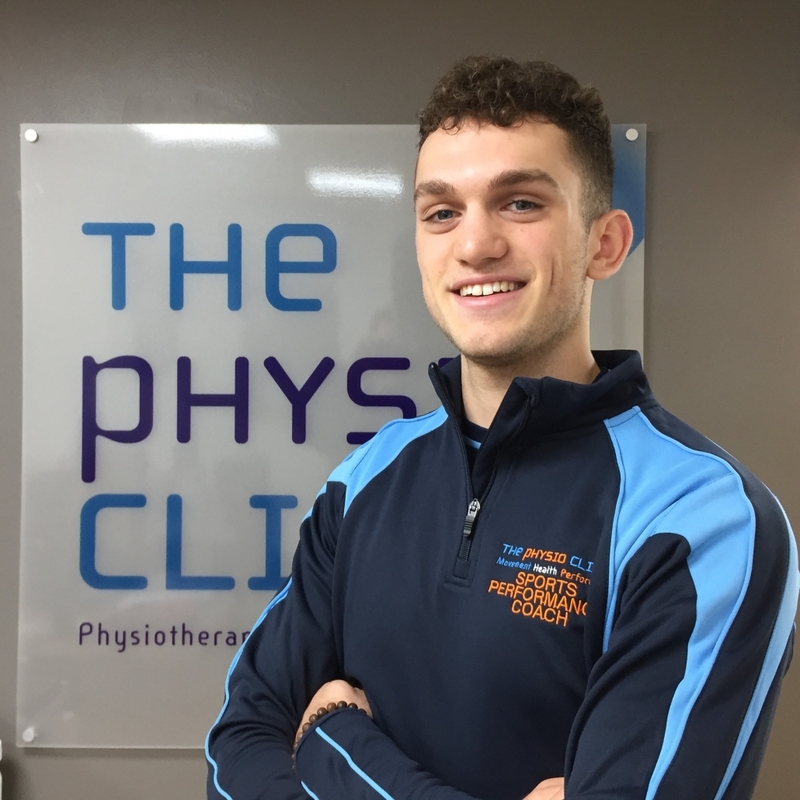 John has been working with The Physio Clinic Bristol as a Run/Swim/Triathlon Coach since 2012. His swim coaching career started 15 years ago and 5 years ago he added Triathlon & running coaching to his skill set. Having competed at International level in swimming and triathlon John understands the importance of good coaching and the impact it can have on performance. Over the years he has had great results with his clients- from those learning to swim, improving their technique through to outdoor lake/sea events. He has worked with clubs, groups and individuals of all standards and has extremely good communication skills to get his teaching points across. In addition to his swim coaching he also coaches running technique and supports local triathlon clubs coaching track sessions. As an International level triathlon John also uses his experience to help structure training plans for multi event competitions. For more information or to request a call back from John contact the main clinic and let us know what help you are looking for.